Handling All of Your Heating, AC & Plumbing Needs. Is Your Heating Sytem Ready For Colder Months? Don't get stuck in the cold this winter. Contact us today to get your preventative maintenance visit scheduled! Featured in NASA, a product that eliminates dust, allergens, mildew and odor-causing bacteria from the air. and to Give Only the Best Service Possible! When You Think Heating, AC and Plumbing, Think Anderson's! If you live in Missoula or Hamilton, Montana, or anywhere in the Bitterroot Valley, you know that you can count on Anderson's Heating, Air Conditioning & Plumbing to handle all of your heating, cooling and plumbing needs. Our HVAC contractors and plumbers have more than three decades of experience with plumbing and HVAC issues of all types and can provide an effective solution to any problem. Our technicians are fully licensed and certified to handle everything from broken heating systems to troublesome clogs. Your home's essential systems will be restored in no time with us on the job! Call Anderson's Heating, Air Conditioning & Plumbing at 406-728-8048 today for reliable heating, cooling and plumbing services. We Repair Furnaces, Water Heaters and More! Whether you need standard repairs or emergency plumbing services, we've got you covered. Schedule a service appointment with Anderson's Heating, Air Conditioning & Plumbing to see what we can do for you! We service the entire Bitterroot Valley. Anderson's Heating, Air Conditioning & Plumbing has provided quality heating and cooling services to residents of Missoula and Hamilton, Montana since 1976. We have encountered all types of broken and malfunctioning HVAC systems and can provide an effective repair or replacement solution to any problem. We'll inspect your system to pinpoint the source of the issue and recommend the needed repairs. If your system is too old or inefficient to be repaired, our technicians will replace it with a new high-efficiency heating and cooling system from one the top-quality manufacturers we represent. You can get a new HVAC system from Trane, Rheem, Maytag and others when you work with our HVAC contractor. Consult with the experts at Anderson's Heating, Air Conditioning & Plumbing to get started. 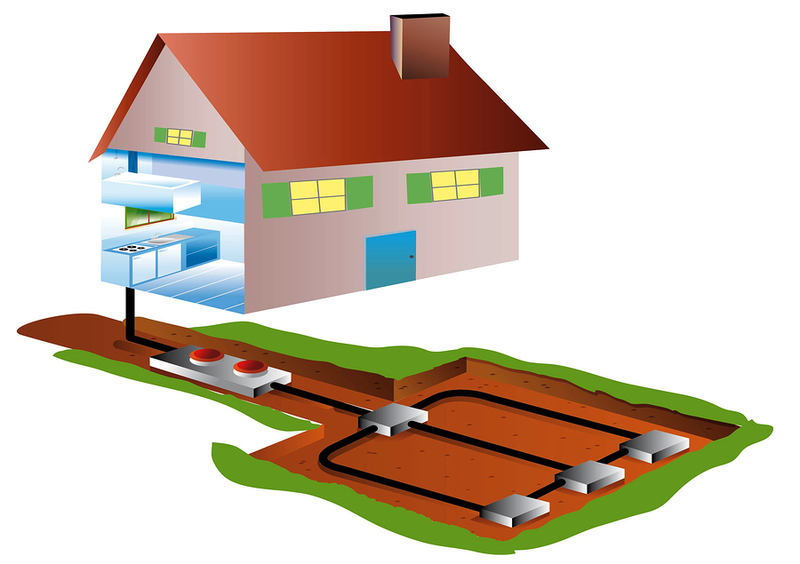 Find out about the many advantages of installing geothermal heating and cooling systems in your home like saving thousands on your energy costs. For helpful heating & air conditioning tips and tricks, plus find out first about great special offers and deals! Copyright © 2019 Anderson's Heating, Air Conditioning & Plumbing, all rights reserved.